Alfred Hoard Presley Jr. obituary. Carnes Funeral Home. Jun 14, 2018 Thoughts, prayers and love your way! Peace be with you always! Alfred H. Presley, Jr., beloved husband, father and Papa went to be with the Lord on June 6, 2018 at home surrounded by his loving family. 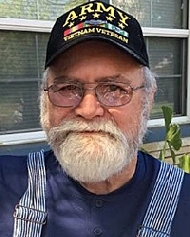 He was born on October 8, 1947 in Galveston, Texas, raised in Dickinson and resided in Texas City with his wife and children. 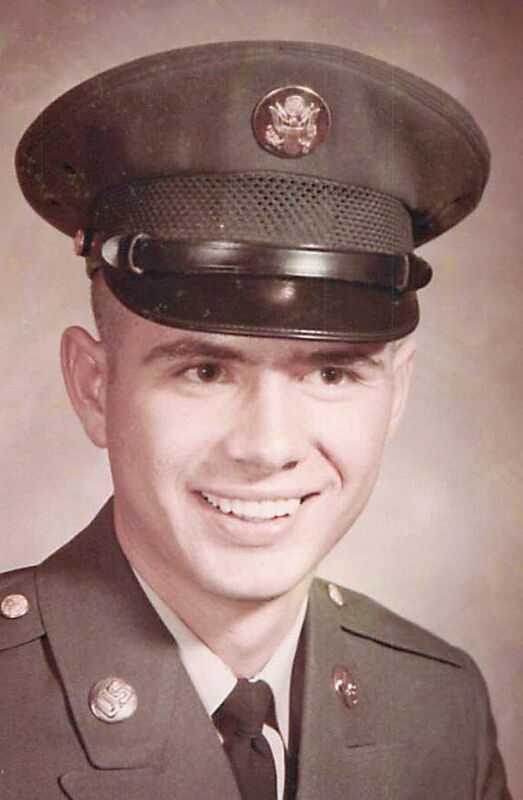 He was a decorated Vietnam Veteran serving in the United States Army, in the Specialist Four Company A, 3d Battalion, 1st Infantry, 11th Infantry Brigade APO 96217 where he earned several medals including two Bronze Stars, three Purple Hearts, National Defense Service Medal and numerous others. He retired as a cable splicer for GTE/Verizon after thirty-three years of dedicated service. He loved being and cooking outdoors with his family and friends. He had an infinite knowledge of history, loved old westerns, Star Wars and was always cracking jokes and making everyone laugh. He was best known for being able to fix any and everything and helping anyone in need. He loved working in his shop, building, tinkering or fixing his grand babies’ toys. 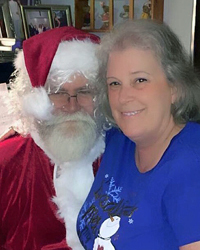 He was without a doubt the real Santa Clause, dressing up in his Santa gear reciting Twas the Night Before Christmas every Christmas Eve for his grandchildren. More than anything, he loved being with his family. He is preceded in death by parents, Alfred H. Presley Sr. and Mary Elizabeth Coniglio Presley, and brother, Charles Thomas Presley. 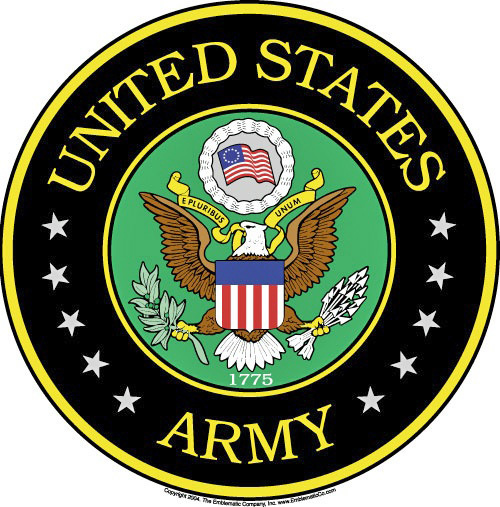 He is survived by his wife of forty-seven years, Robbie Diehl Presley; son, Alfred H. Presley, III “Fred” and wife Amy; daughters, Misty Michelle Presley McEacharn and husband Jeff, and Amberly Aldape and husband Shane; grandchildren, Makaela, Tyler, Loden, Abbey, Caybree, Cayden, SJ, and Tatum; siblings, Rosie, Beth and John as well as numerous sisters and brother in-laws, nieces, nephews, family and friends and sweet dog, Honey Bunny. He was loved and adored by so many and will be missed by all. Guests are invited to share in a Celebration of Life Visitation from 4-6:00 p.m., on Sunday, June 10, 2018 at Carnes Funeral Home, 3100 Gulf Freeway, TX 77591. Funeral Services will be 10:00 a.m., Monday, June 11, 2018 at Carnes Funeral Home -Texas City with Interment to follow at Forest Park - East Cemetery in Webster, Texas.